These discreet Cannabis pouches feature spit-less, all natural, high dosed h2o soluble THC and CBD blends. 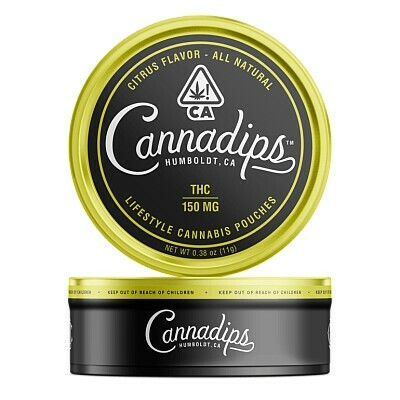 Each tin contains 100mg of fast-acting medicine, that begins working in as little as 10 minutes. Designed to be accurate, and discreet, allowing users to dose whenever wherever they want.